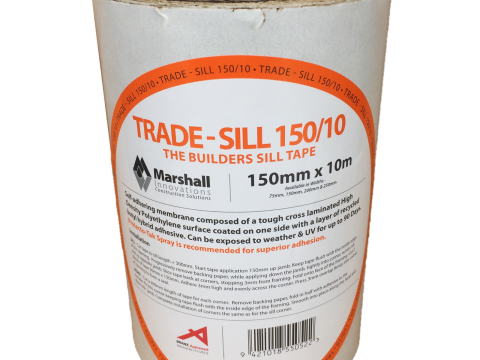 Marshall Innovations are New Zealands leading supplier of construction tapes. 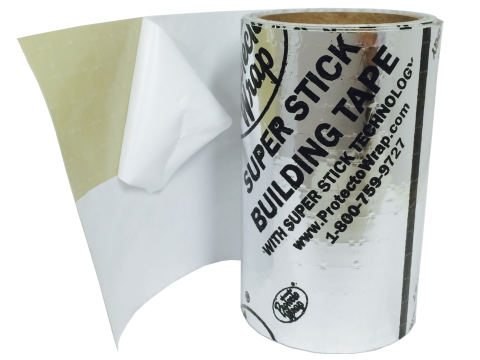 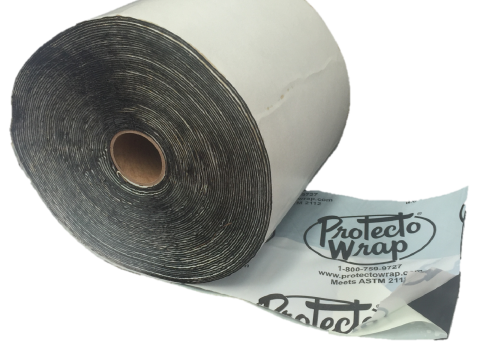 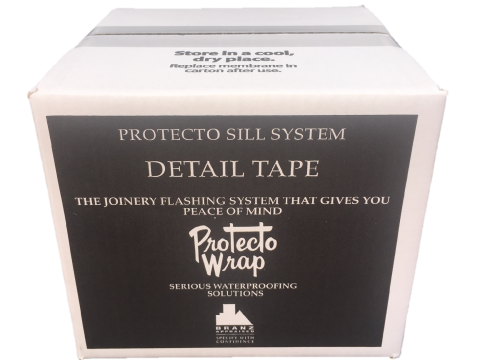 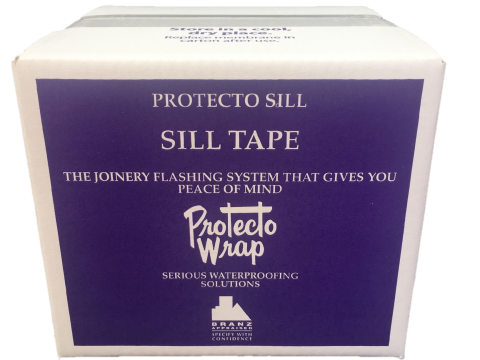 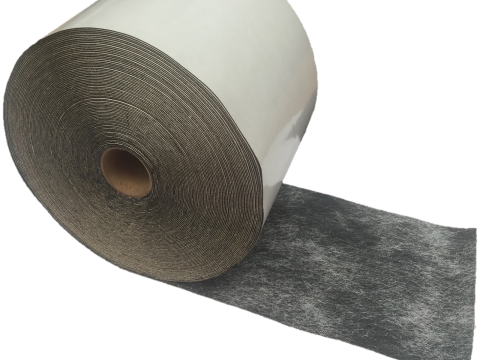 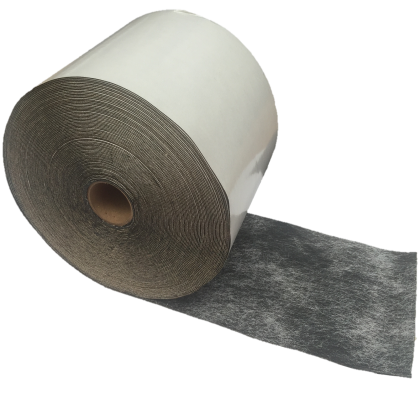 We offer a range of premium tapes suitable for all construction applications. 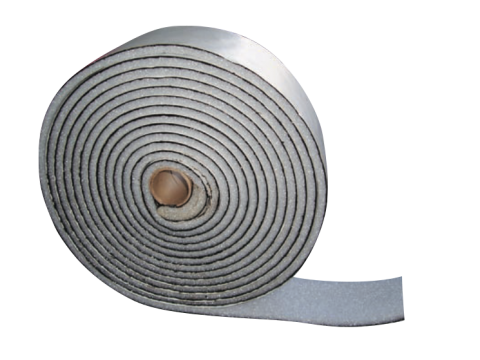 Please view our range below and contact us for further information.